Information is one of your company’s most valuable assets, and every day it gets more difficult to manage. What would your business do if all that information – patient records, prescription histories, inventory records – was suddenly lost? It’s unthinkable, right? 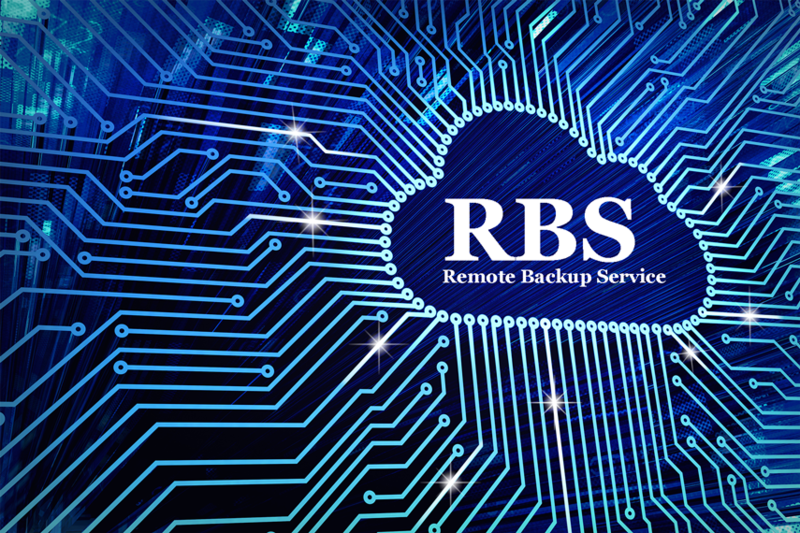 Our Remote Backup Service (RBS) solution helps ensure you never have to think about losing your data. RBS uses the Amazon Elastic Compute Cloud (Amazon EC2) to store the data you generate from your server and from your Micro Merchant Systems software applications. Information is stored off-site and backed up on a regular basis. Your business will receive an email notification each time a backup is successfully completed. A service disruption could come at any time. Our Remote Backup Service gives you peace of mind that should a disruption occur, your data will be safe, and your business operations will not be interrupted. Should you ever need to recover your data, RBS combines the rapid recovery time of a private application with the cost efficiency and scalability of an innovative cloud-based solution. Contact a Micro Merchant Systems support representative today to learn more about our affordable Remote Backup Services offerings. Back up your data with confidence and give your pharmacy the opportunity to grow knowing that our remote backup service will provide you the space you need to expand. Where many 3rd party vendors have a data backup limit that could cost extra data charges each month, you can count on Micro Merchant System’s Remote Back Service for the cost-effective, scalable and secure data management solutions our business needs. Start out using 50GB of space and expand to 900GB over time. We’ve got you covered! What is RBS and How does it work? Remote Backup Agent is installed locally on the Ph server at your location. Once installed, the Remote Backup Agent will be configured with the required communication protocol to “speak” with our backup servers. Once setup is complete, the backup service will run a complete first round backup. Once the backup service is able to completely capture all data (folder/files, directories configured for backup), it will revert to an incremental backup schedule, as defined in the service agreement. When the incremental backup schedule is initiated, your designated backup machine will be assessed twice daily to determine if changes are required to the files/folders that were designated for backup in the configuration settings. The Backup Agent will generally run at night to avoid disruption during normal hours of operation. The backup takes place via a cloud server provided by Amazon EC2. This server is then replicated to another “backup server” at a different location. 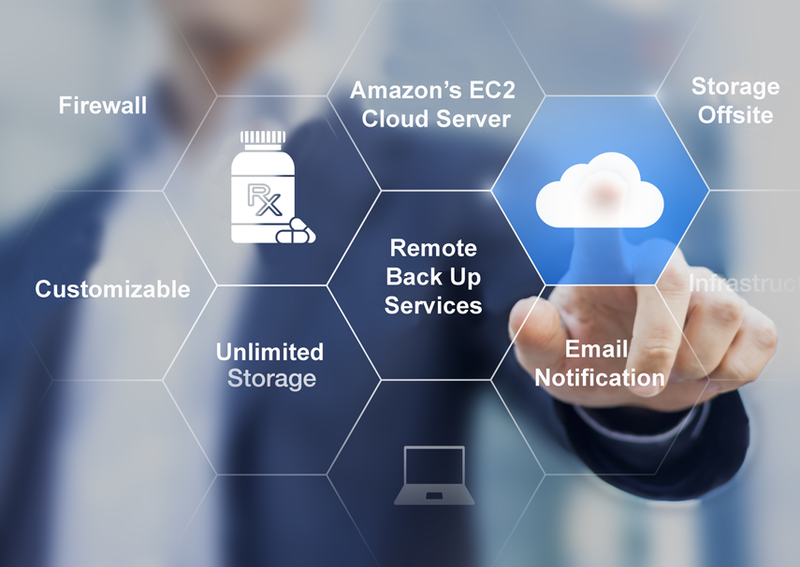 Should your system experience a disruption and require a restoration of the data necessary to get your MMS applications up and running, we will perform a “restore” from Amazon’s EC2 Cloud Server. The download and recovery time will depend on the size of the data. For example: Some clients contract only to have their pharmacy SQL database backed up, which generally does not exceed 4-5 GB. Such a backup would require approximately 1.5 hours to download from Amazon EC2. Other clients may request backup capability for their pharmacy SQL DB and prescription images. In these instances, total size could exceed 10GB. As a result, the download time from Amazon’s EC2 server would increase significantly and affect the client end once the data is restored. The RBS option is unique from every other backup service currently on the market (i.e. Carbonite). For one thing, the RBS Agent is able to backup SQL DBS, a capability VERY FEW services offer. We also randomly select various client databases for restoration to verify the integrity of the data. Should any problems surface, we will work with the client to review, modify and reconfigure as required to ensure a successful backup can be performed at all times. Clients are regularly updated about the status of their backups. Emails provide progress reports, including a listing of folders/files that were successfully backed up. Clients are apprised should any failure occur. 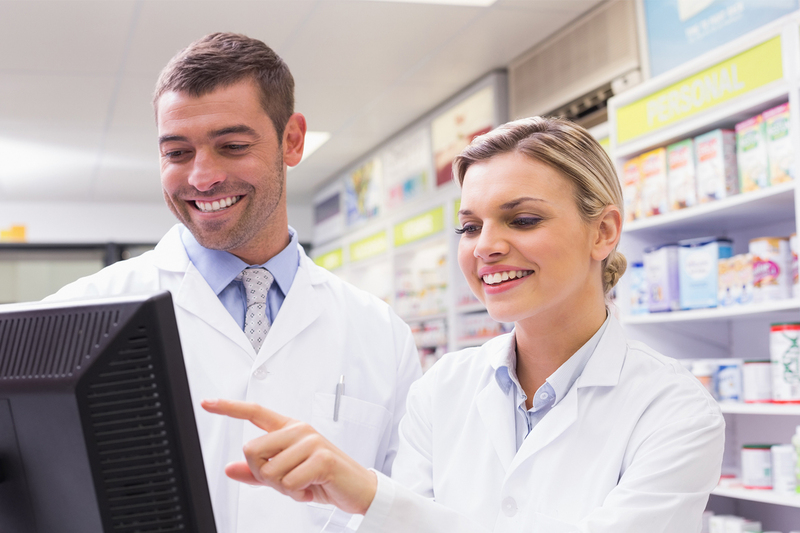 Each pharmacy/client must specify the server that will have the RBS Agent installed. That designated server NEEDS TO REMAIN ON and internet-enabled to avoid any potential backup failures.